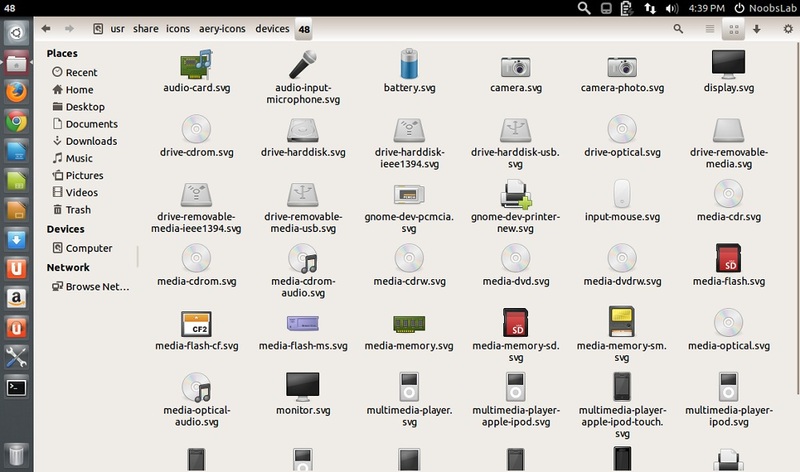 Aery icons are based on Elementary icons but most of the icons are created by Rho-Con-Linux. 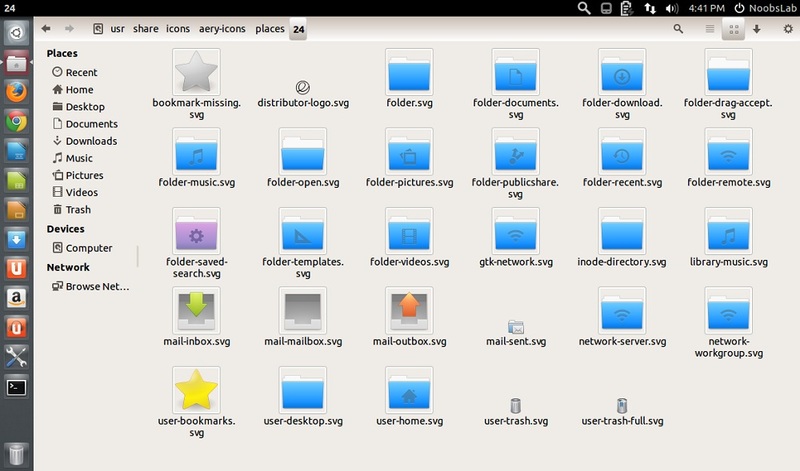 A beautiful and complete icon set for Linux distributions. 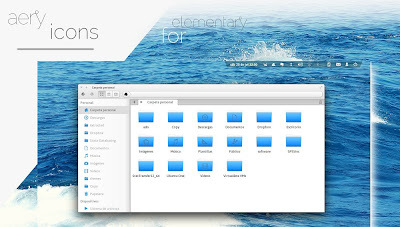 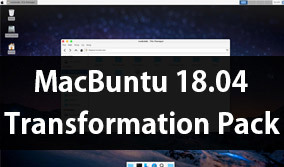 This icon set is specially made for Elementary OS but it can be used with any Linux and with all kind of dark or light themes. 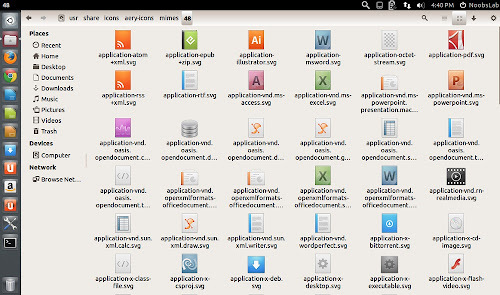 It contains more than 6500+ icons in different sizes. 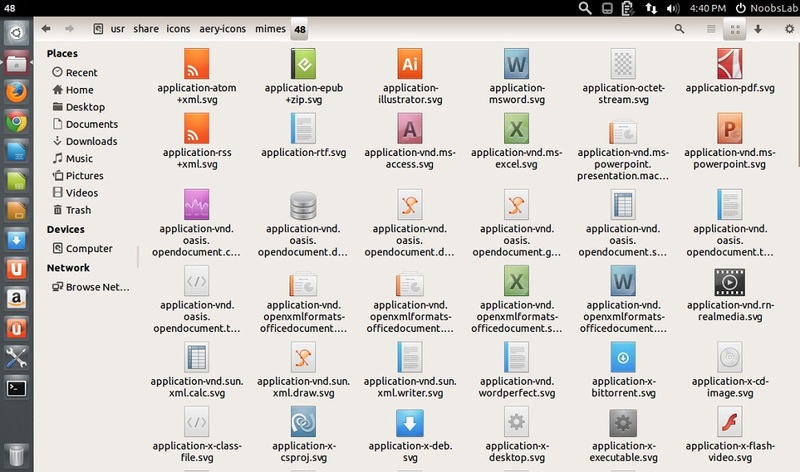 Also checkout icons collection.